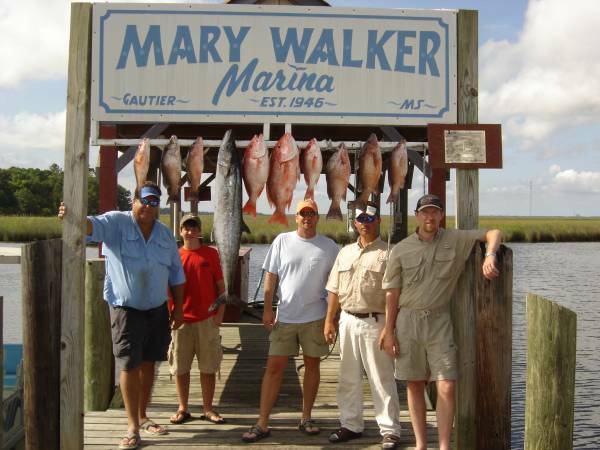 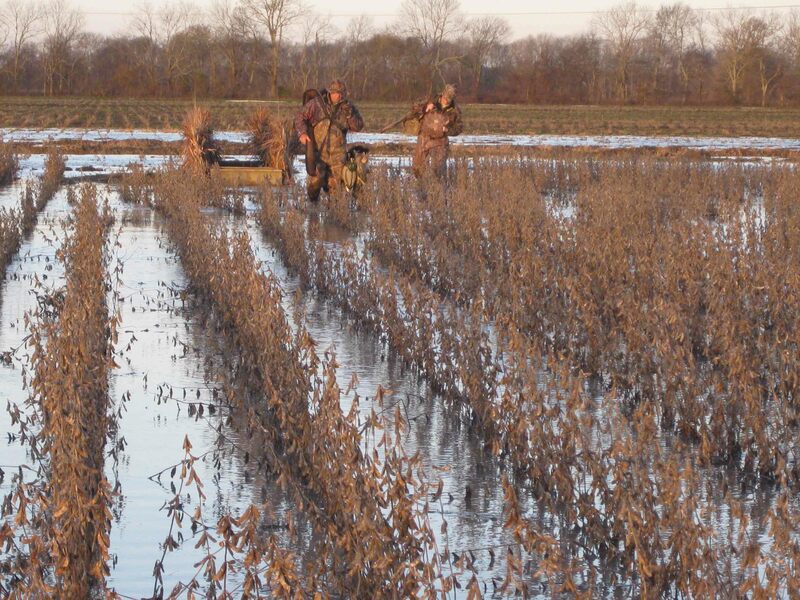 Blinds - South Delta Hunting Club, Inc. 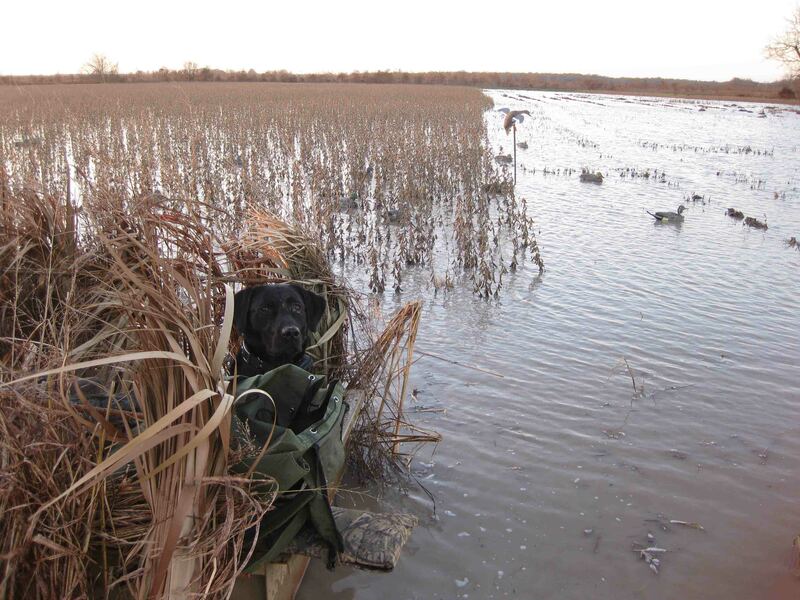 There are 24 duck holes on the property, and 5 of them have 16' pit blinds. 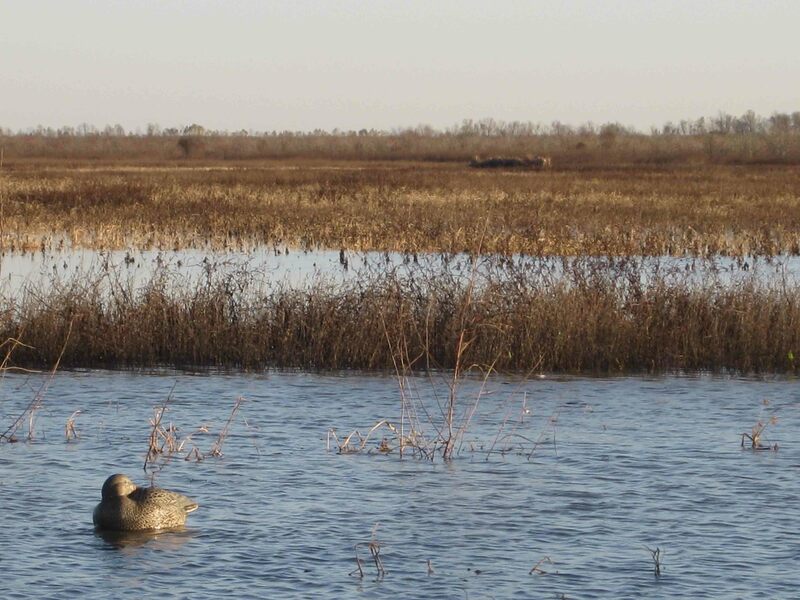 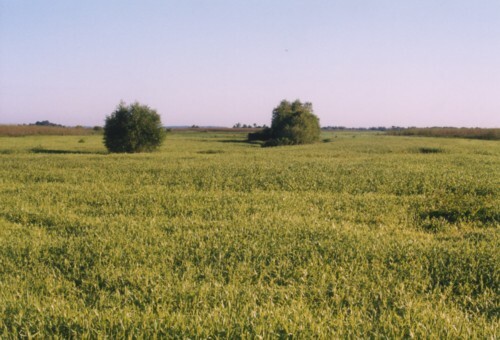 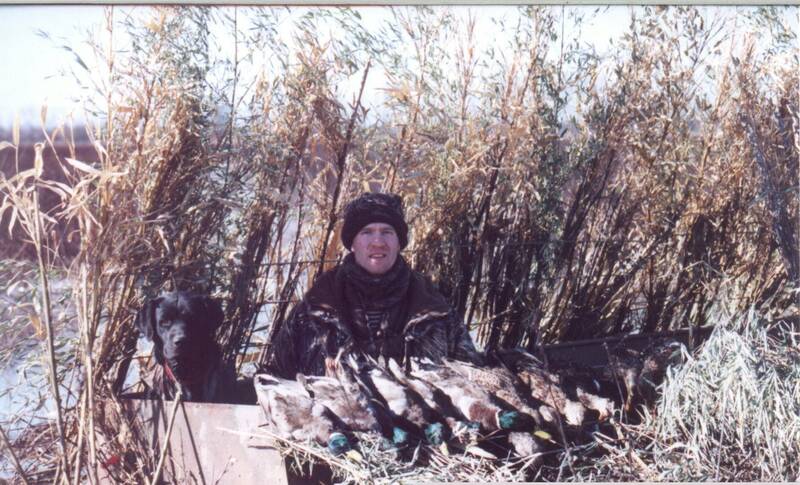 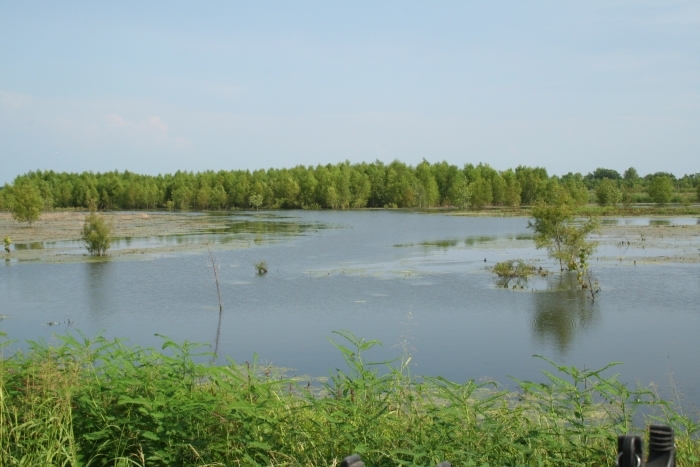 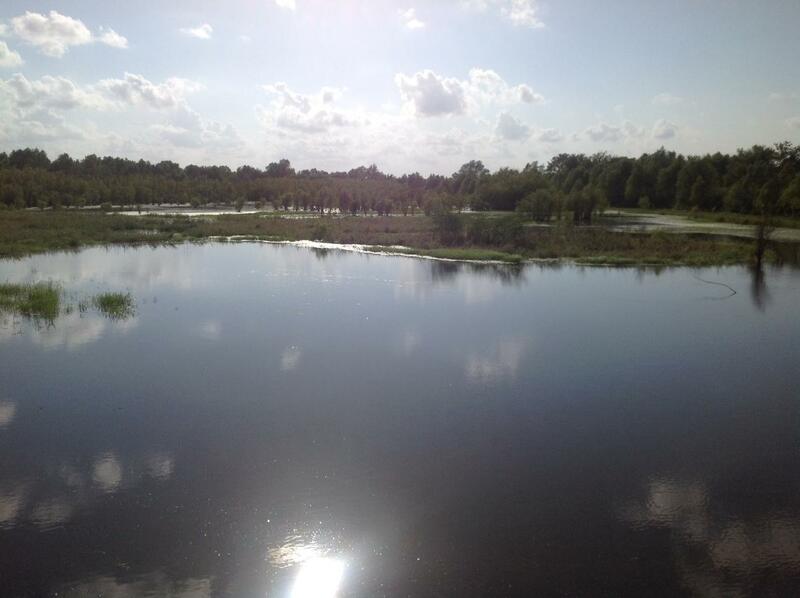 Hunting is done from a variety of grain fields, willow brakes, woodlines, abandoned catfish ponds and flooded CRP. 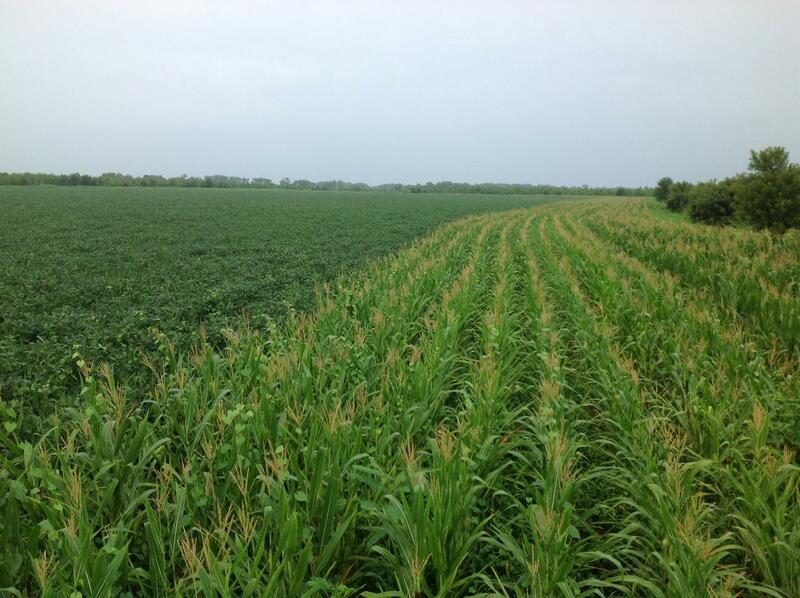 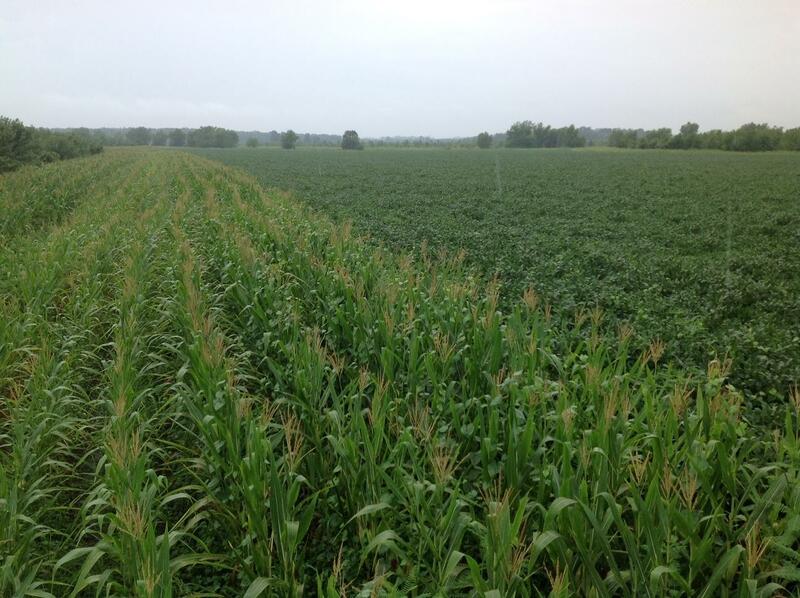 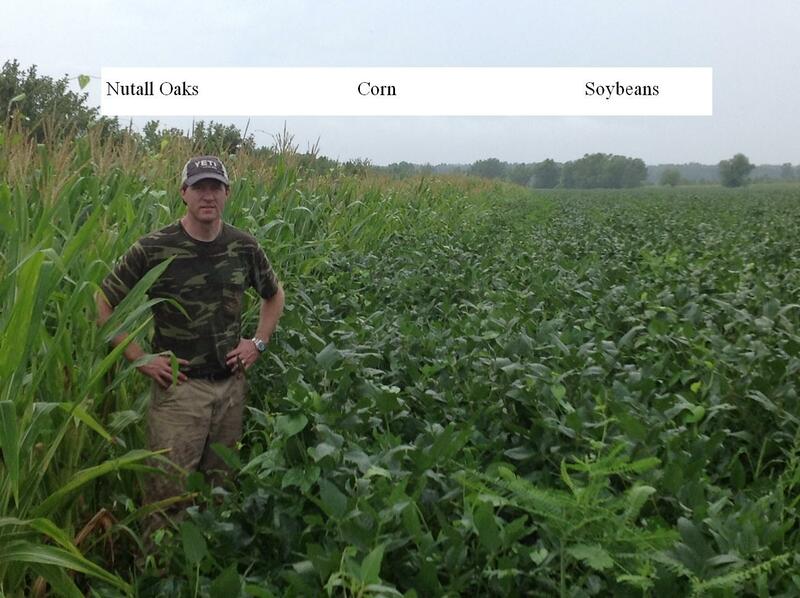 Aside from our agricultural operation that plants 700 acres of corn and soybeans, in 2007 we planted an additional 130 acres in food plots for duck, dove and deer. 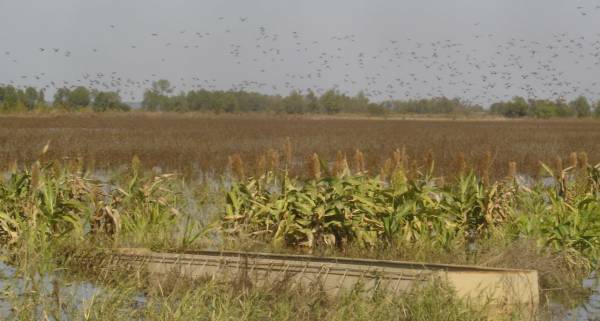 Allowing only 10 members ensures our goal that you will have access to any duck blind or deer stand without the fear of overcrowding. 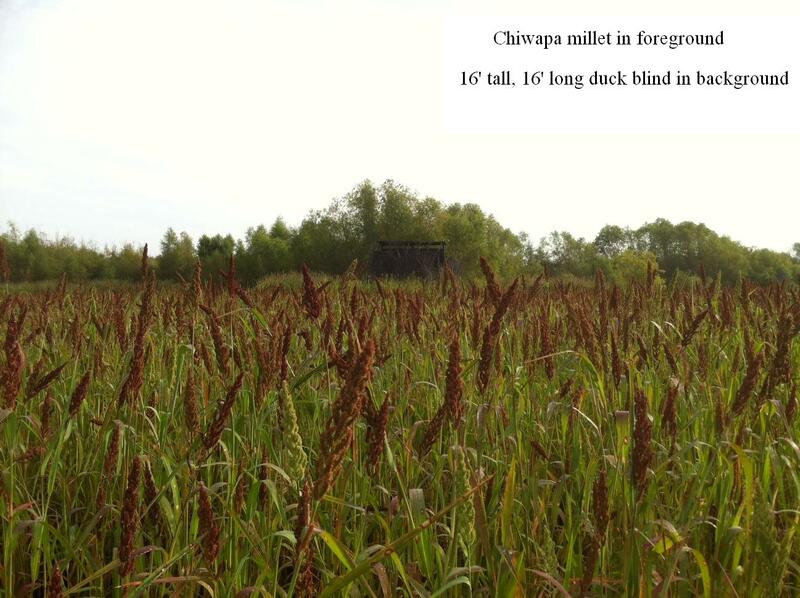 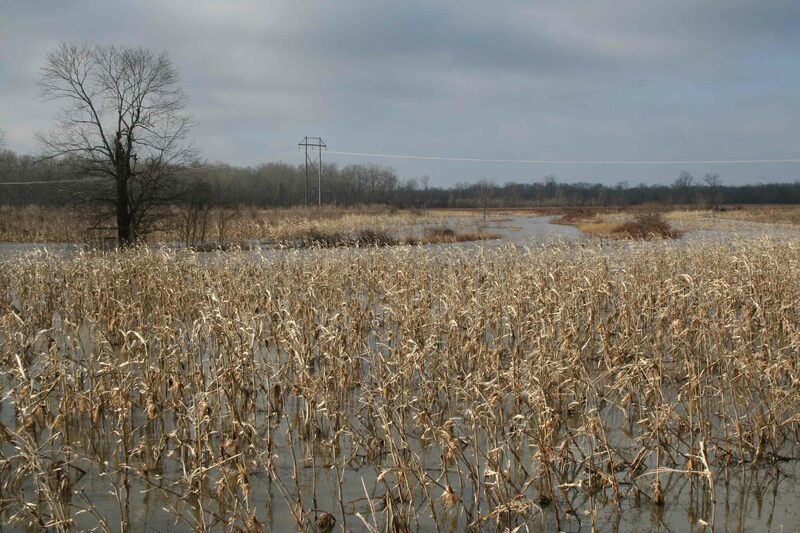 A few of our duck blinds and food plots are shown below.